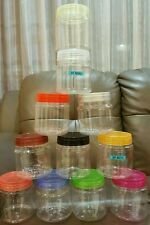 -Transparent food contain with capacity of up to 5.5 liters of dry food. 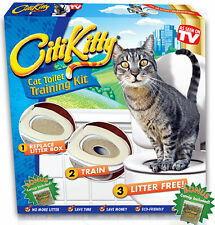 No more worries about feeding your pet on time! 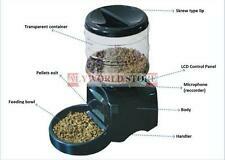 More than the sum of its many features, this automatic pet feeder goes beyond simply feeding your pet. 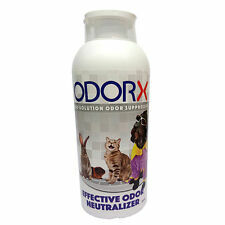 Freshone Odour Killer 500 ml is effective to remove pet odor and toilet urine odor. Suitable for use at:1. Public toilet such as at shopping complex, buildings, mosque and public areas.